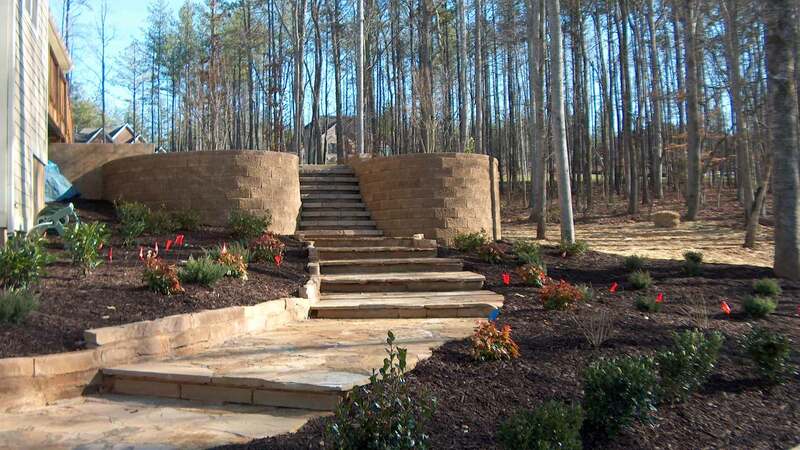 Lake Norman LawnScapes Supply was founded with one goal in mind - to provide a full range of superior landscaping products and services to residential and commercial customers. 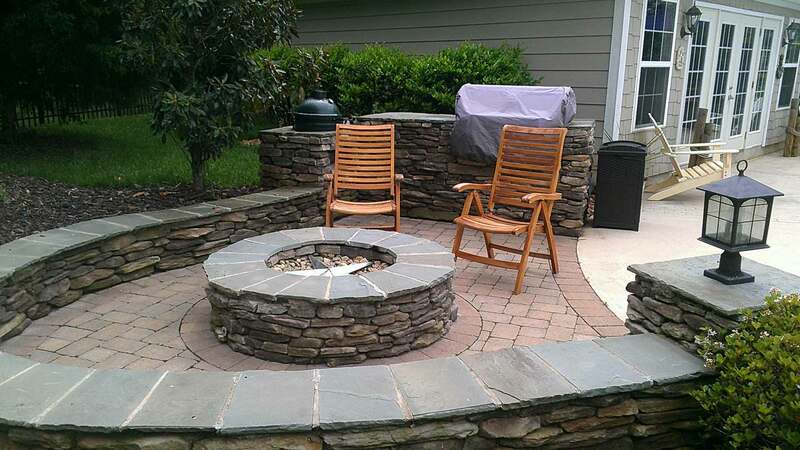 In addition to our pick up and delivery services, we are proud to offer installation services of hardscapes, patios, pavers, retaining walls, outdoor fireplaces, fire pits, kitchens, decorative rock, mulch, etc - No project is too big or small! Have a DIY project - stop by the store to view all the landscape materials we offer at affordable prices! Delivery services are also available to the residents of Mooresville, Troutman, Statesville, Terrell, Sherrills Ford, Denver, Davidson, and Huntersville. 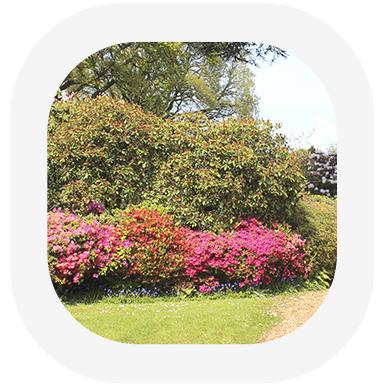 We are proud to offer a wide variety of products to our customers and are dedicated to building long term relationships with our clients. 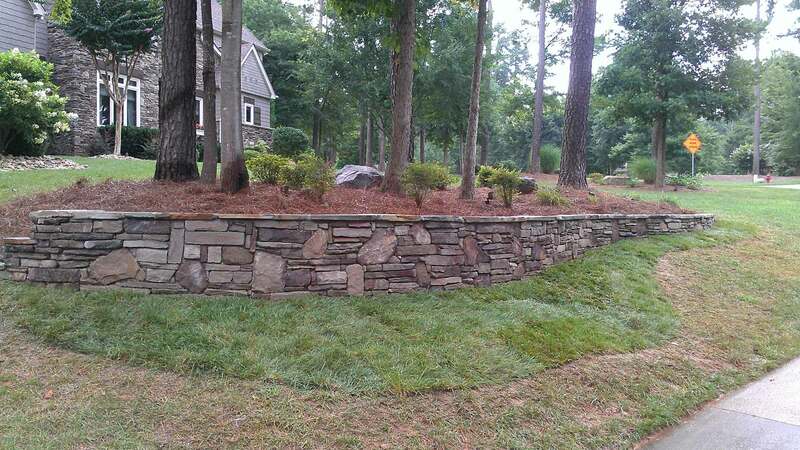 Our reputation for customer satisfaction in the Lake Norman area is what has made Lake Norman Lawnscapes Supply a household name in the industry. Our product line continues to grow, so give us a call or stop by the store to see what we have to offer today! 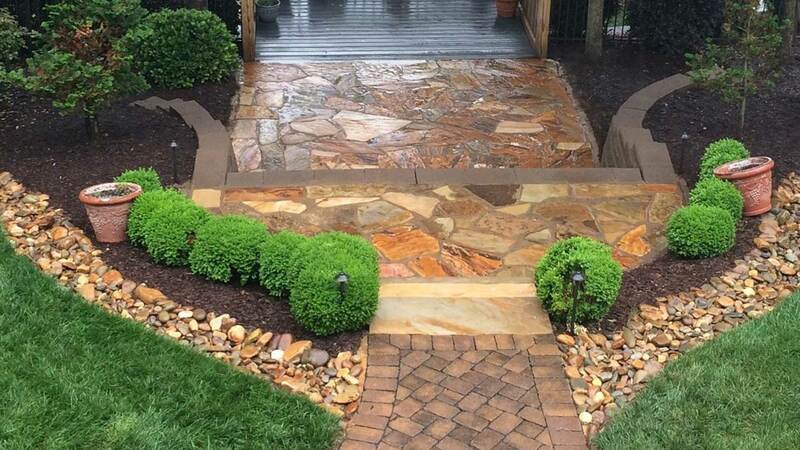 At Lake Norman Lawnscapes Supply, we understand that the outdoor aesthetic of your home or business is as important as your interior. We have a team of experts that will consult with you to determine your exact needs - from DIY projects, installation services, or product delivery our residential and commercial clients know that when they call Lake Norman Lawnscapes Supply they will get the best! Stop by our store to see our products or contact us today for a free consultation and see the difference experience makes!